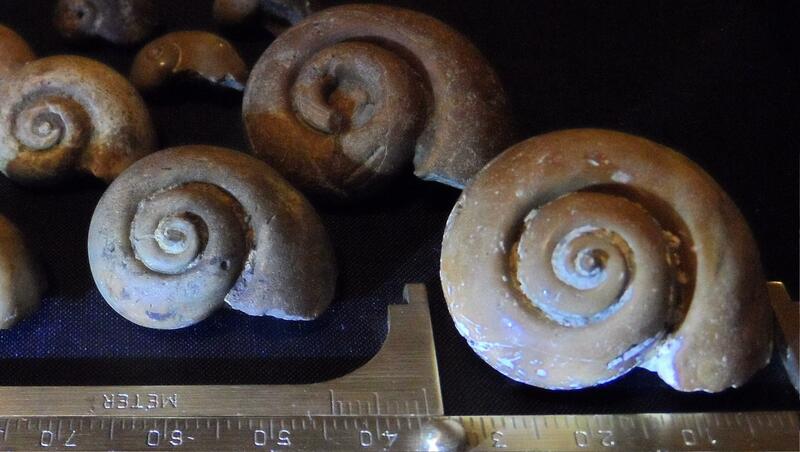 Gastropods From Mississippi Ditch... Cretaceous... Not Sure Of Name. Okay, I found these in Mississippi Selma Chalk Formation. Gastropods.... not sure what brand/flavor/species... these are the predacious ones aren't they? Naticacea? Please note: lack of polish. Found in the same Mississippi ditch.